Occupational Field Exploration Plant Sciences for the Bioeconomy On May 16, 2017, a total of 24 students from the 8th to the 10th grade participated in the occupational field day "Plant Sciences for the Bioeconomy". This event was organized as part of the Fascination of Plants Day by the Forschungszentrum Jülich and the Bioeconomy Science Center (BioSC). The students spent a full day at the Student Laboratory and the Institute of Plant Sciences, gaining a fascinating insight into the methods, approaches and technologies of plant science. They learned about current methods and experiments on the phenotyping of plants and the sustainable cultivation of biomass. Afterwards, the students had the opportunity to get to know professional fields in the field of plant science in dialogue with apprentices, students and scientists. 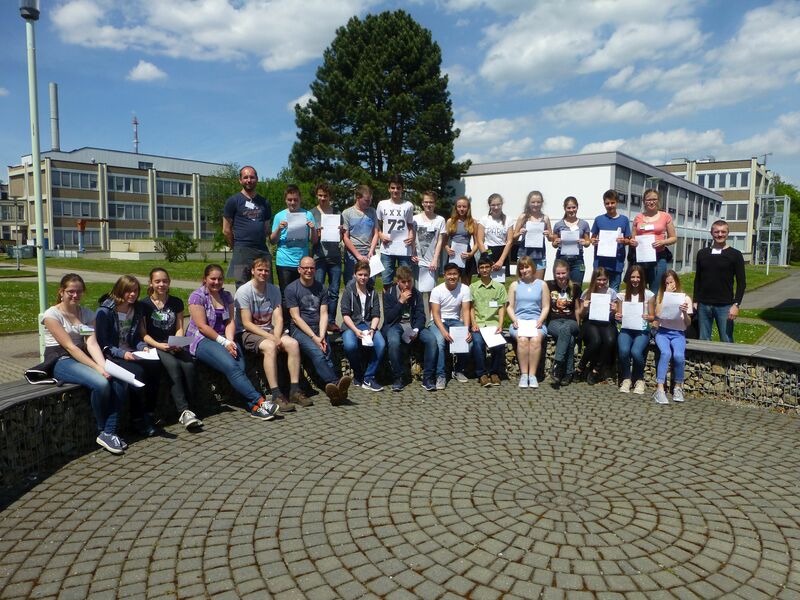 In the first autumn holiday week 2015, the Bioeconomy Academy took place at the Institute of Bioorganic Chemistry (IBOC) of the Heinrich Heine University Düsseldorf (HHU) on the grounds of Forschungszentrum Jülich. 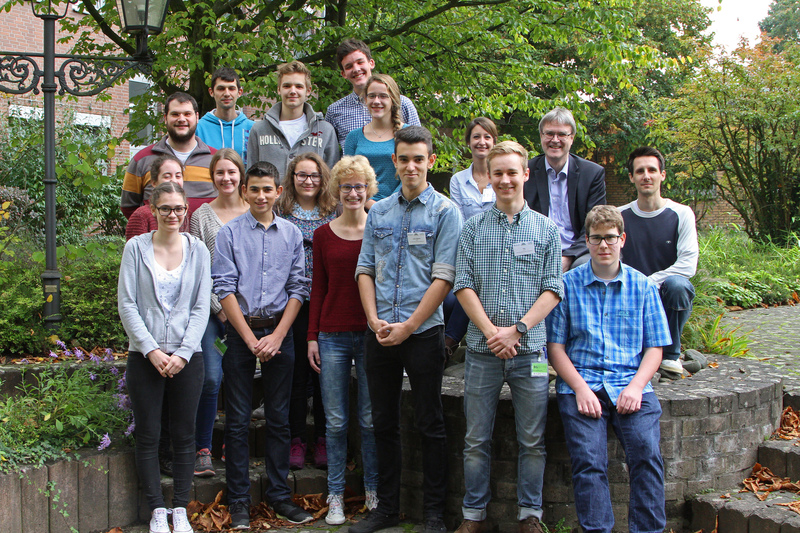 The Autumn School supported by the Bioeconomy Science Center had twelve motivated academy participants from grades 10 to 12 (EF-Q2). As part of the Bioeconomy Academy, students have the opportunity to discover the exciting topic of sustainable bioeconomy and to get to know different departments of the bioeconomy and scientists in person.